This is when Ozzy started to get back on his feet, musically speaking, after the death of his friend and guitarist Randy Rhoads, who had died the previous March. One wondered what Ozzy was going to do after losing his amazingly talented bandmate–including Ozzy himself, who understandably didn’t take Rhoads very well. 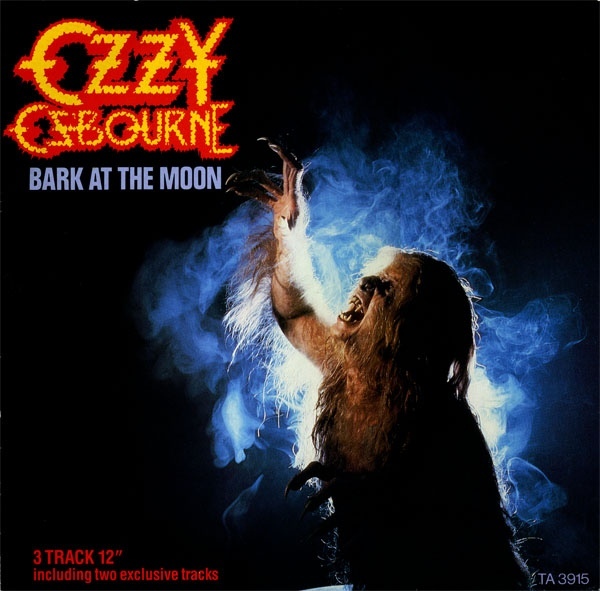 This being a new chapter in Osbourne’s career, “Bark At The Moon” definitely found Osbourne taking on the world in a new way–the music video. Okay, so the production is extremely cheesy–it’s really not hard to think of Spinal Tap when you watch it–but it’s campy fun, and the song is one of his finest, so we can overlook that campiness.